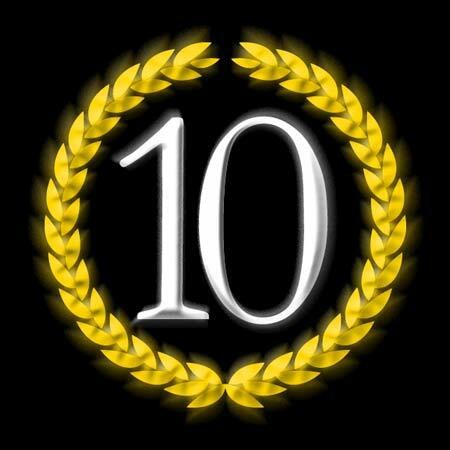 How magazine has released it’s top 10 list of web sited for designers. You may notice this blog’s not there. Not to worry though, we’re sure it’s just an oversight or a clerical error.